Second US President Samuel Adams liked it. 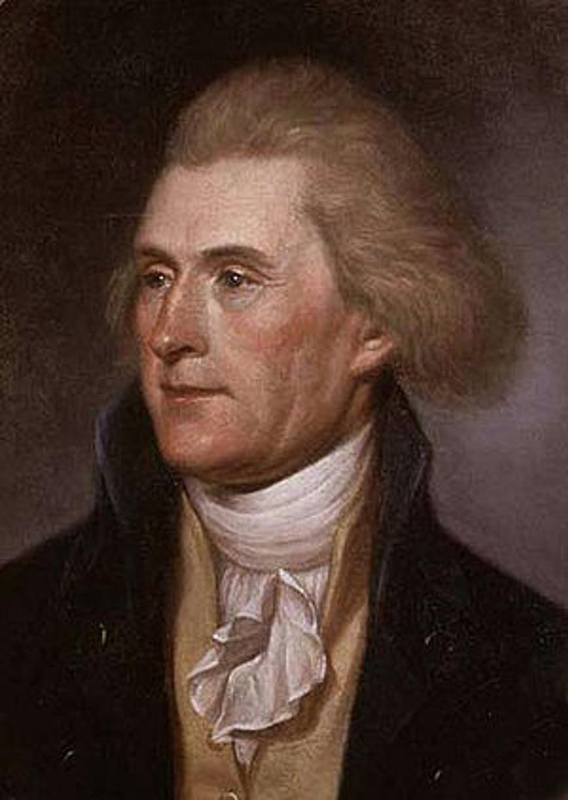 Third President Thomas Jefferson liked and expanded it. Why not our current Congress? Well, it seems that Congress (and the 45th President) wants to withdraw funds for federally-supported healthcare insurance for 20,000 million or more currently insured people. Ironically, many of these Congress members like to cite Jefferson for the origin of their beliefs. 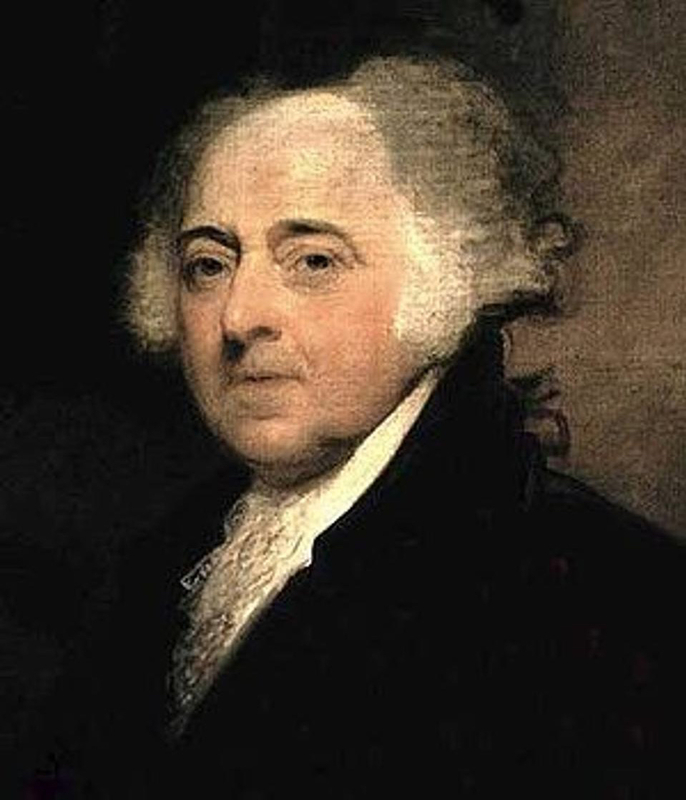 When the US Senate votes on that 9th secret draft of a healthcare plan, the shaking of the ground you feel is probably President Adams rolling over in his grave. His political adversary but lifelong friend President Jefferson will be joining him. Probably part of the rattling and creaking will be President Eisenhower — the first modern era president to strongly push for a national healthcare insurance plan for all Americans — and President Johnson who was able to push bills establishing Medicare and Medicaid through Congress.